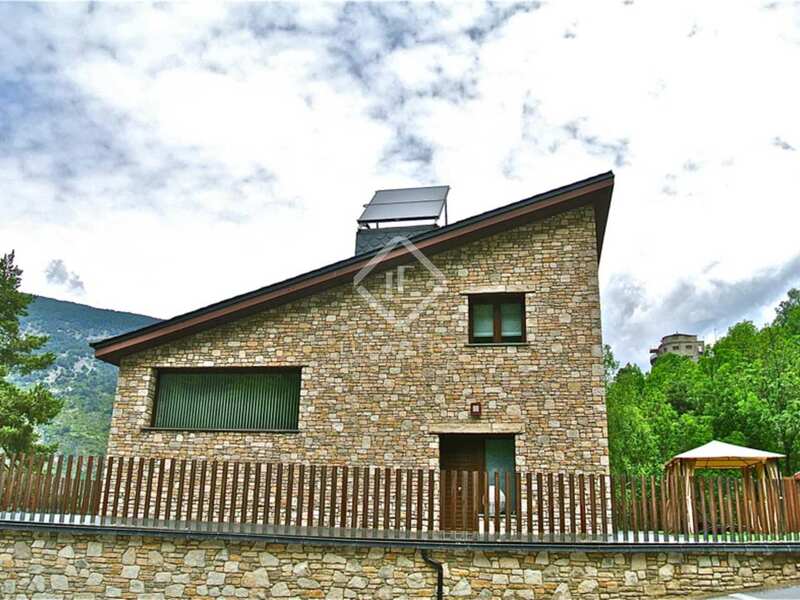 This wonderful, recently built chalet is in a quiet location some 900 metres from the main access to Grandvalira in Encamp, Andorra. 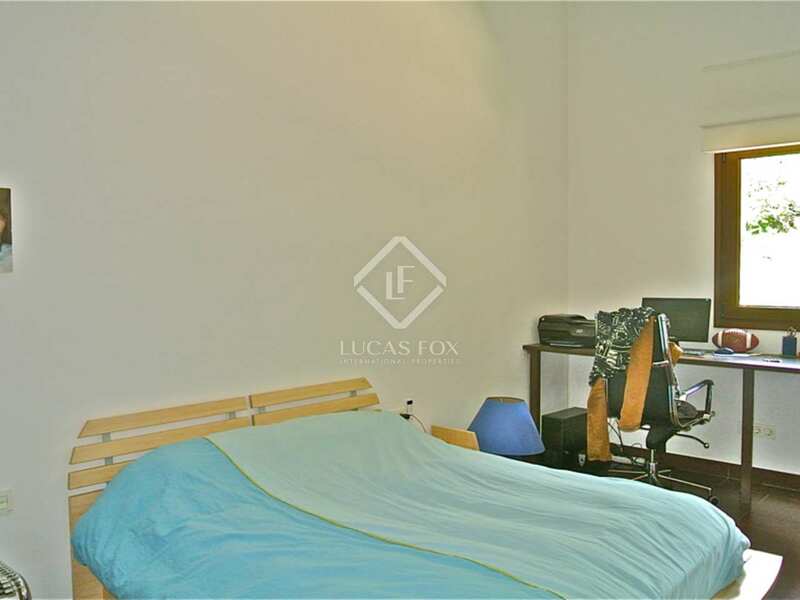 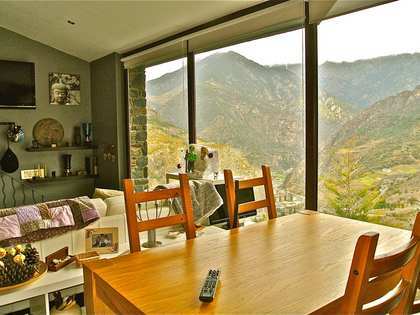 Located between two streams, this property enjoys beautiful valley views. 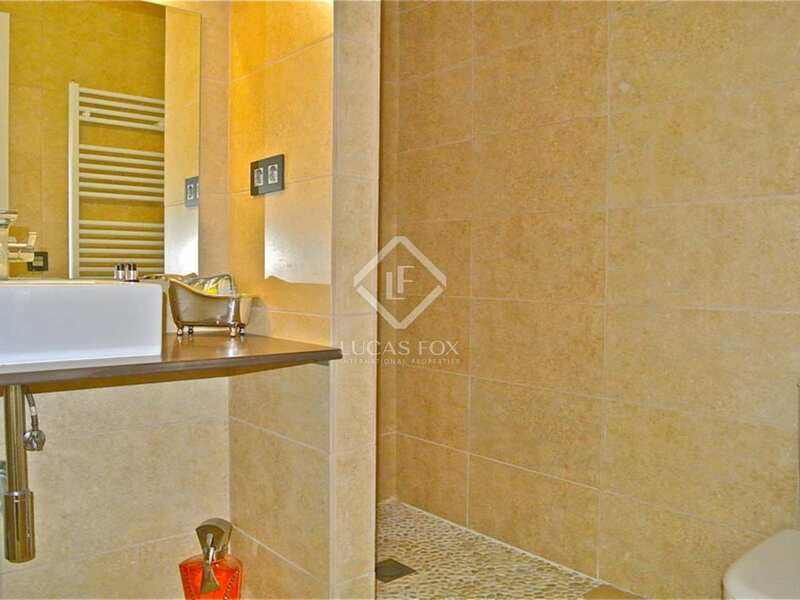 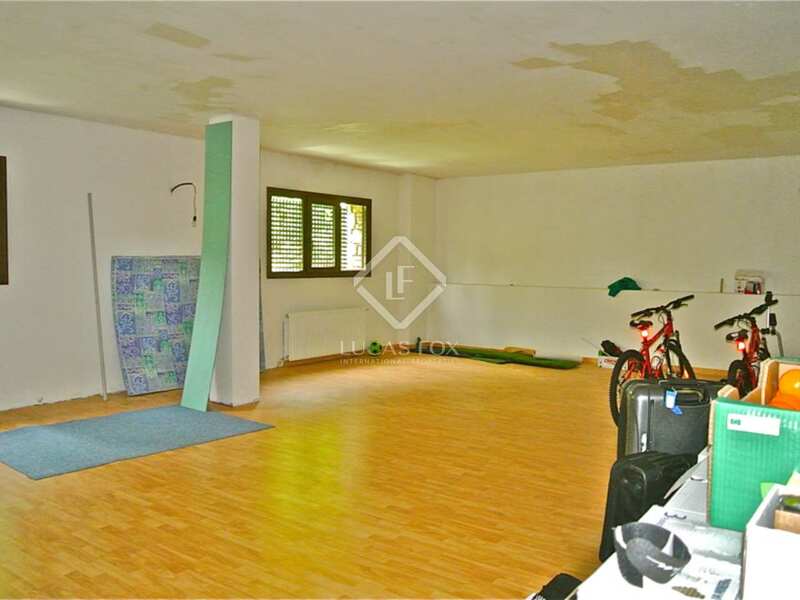 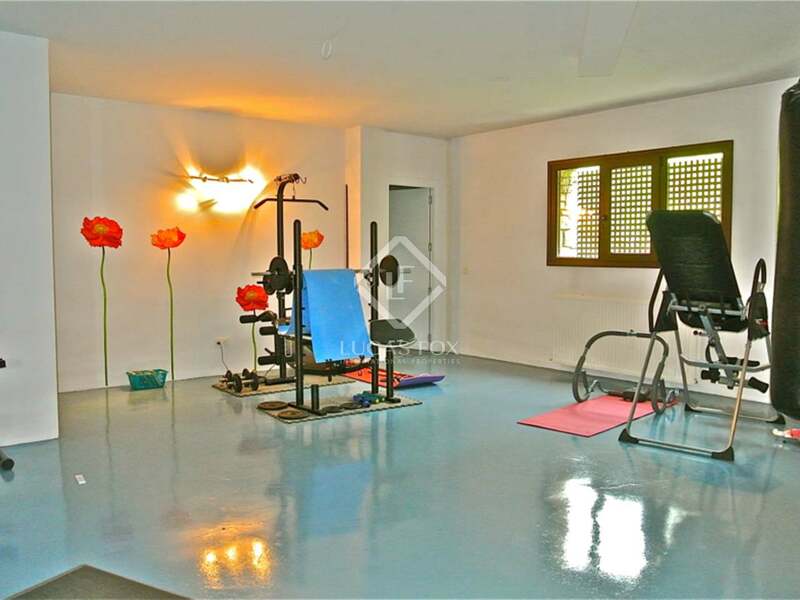 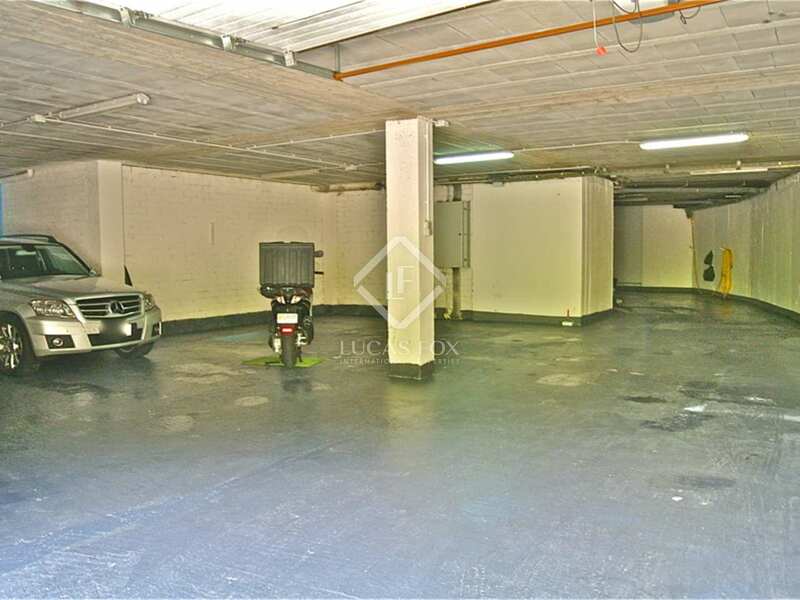 The property has a 6 car garage, a second garage for tools, a gym with a hammam, a large 80m² multi-purpose room, a large games room, utility room, a double height living room with large windows, a modern kitchen with views and a master suite on the ground floor with a dressing room and 2 double bedrooms on the first floor. 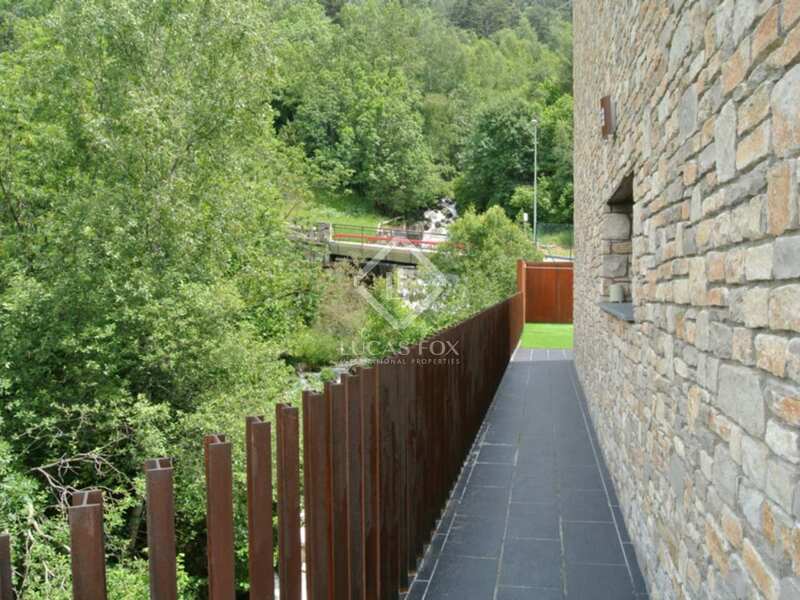 The façade of the building is covered with low maintenance materials such as stone and stainless steel, It has a 350m² terrace with a barbeque and sun terrace area. 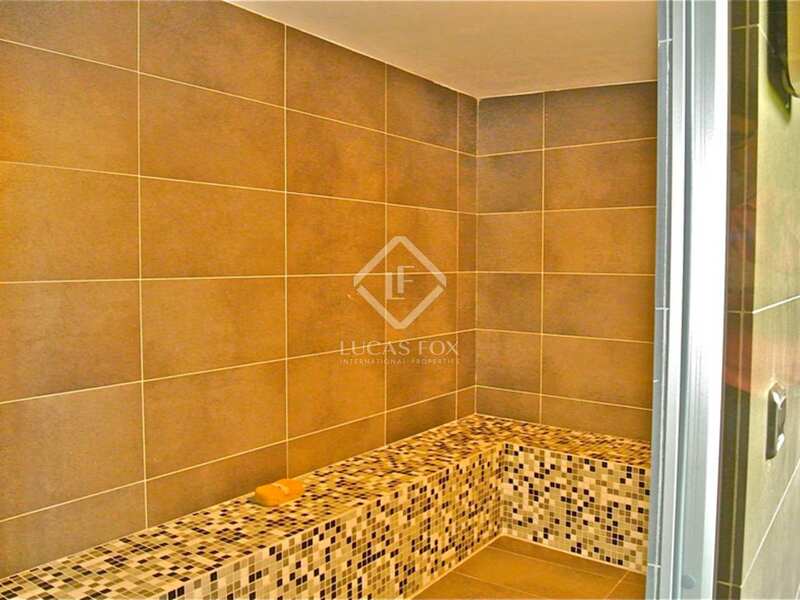 Built with modern, high quality materials and plans for the installation of a lift. 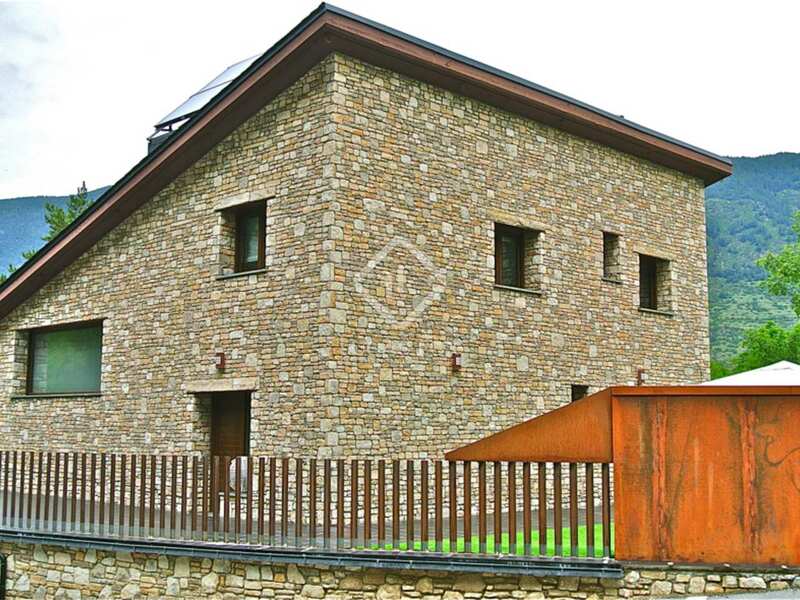 There is gas heating and a ecological pellet boiler and solar panels. 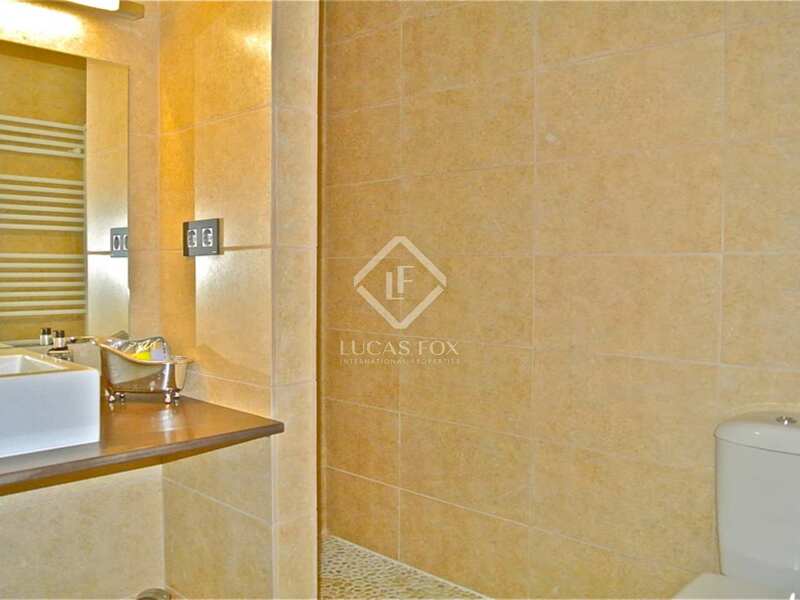 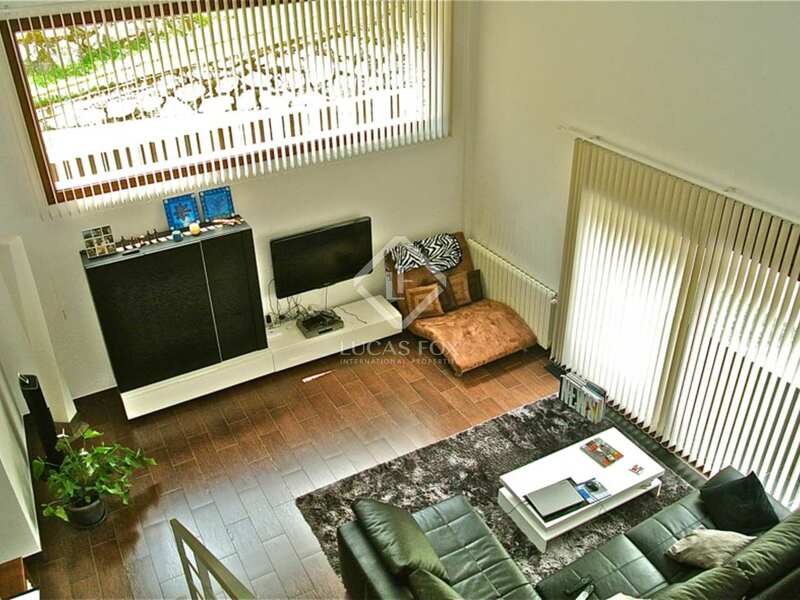 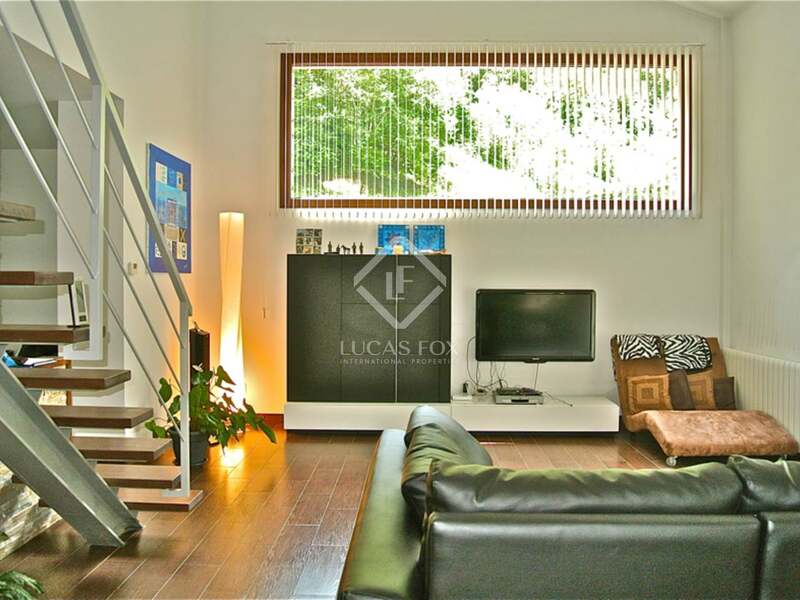 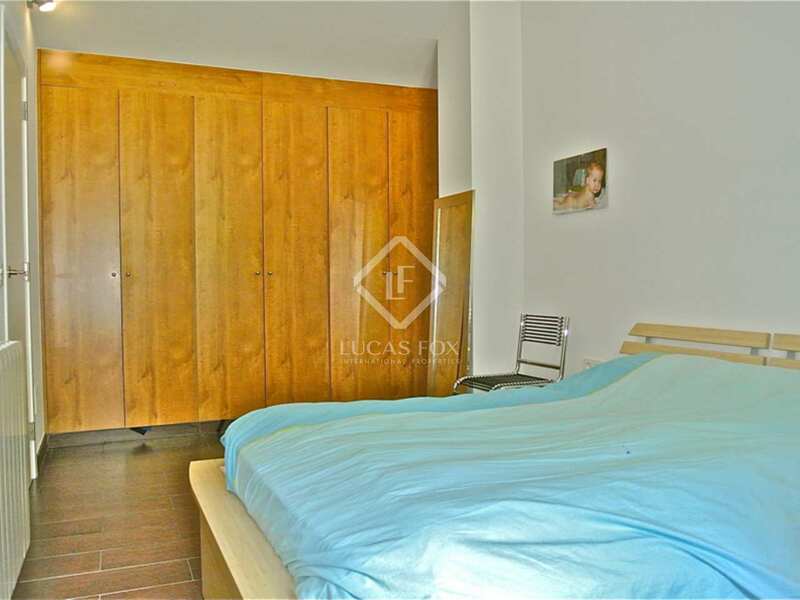 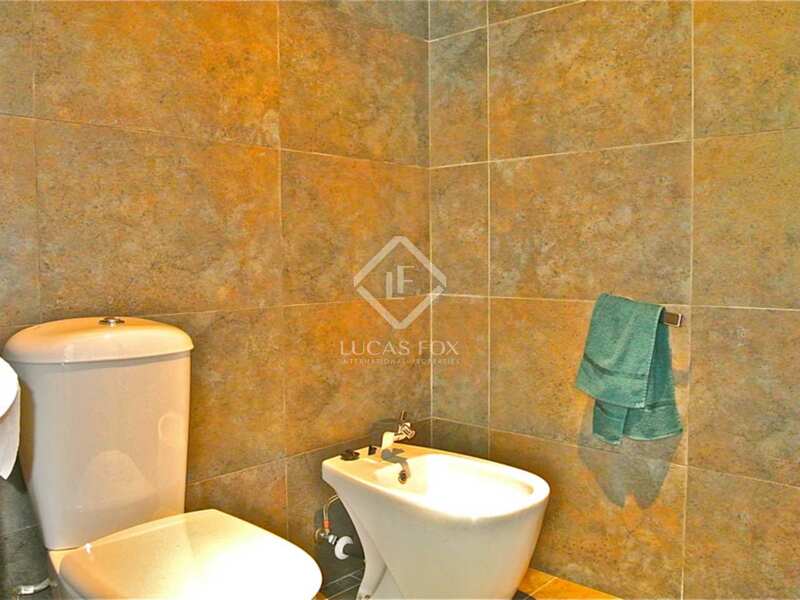 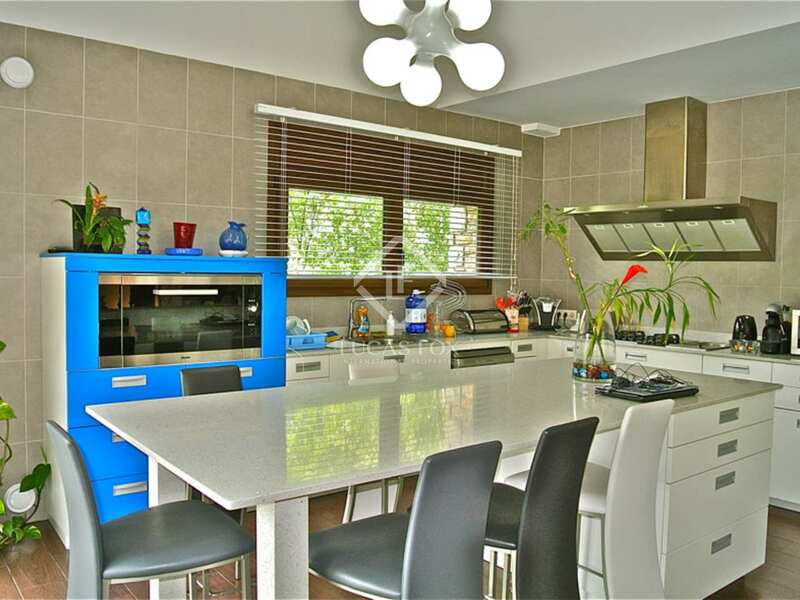 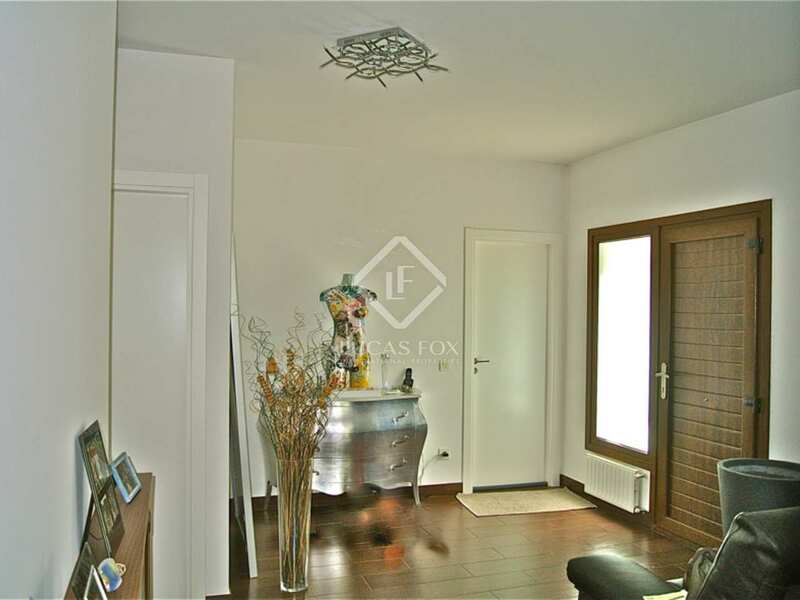 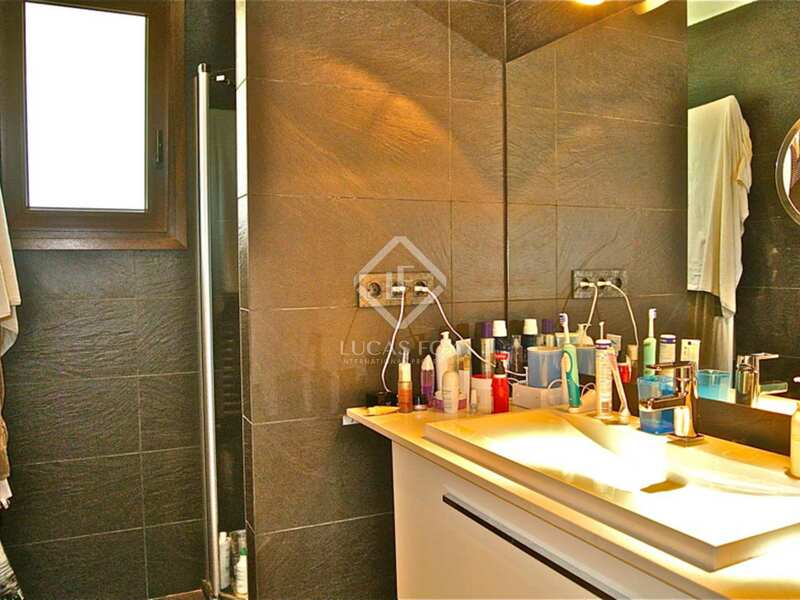 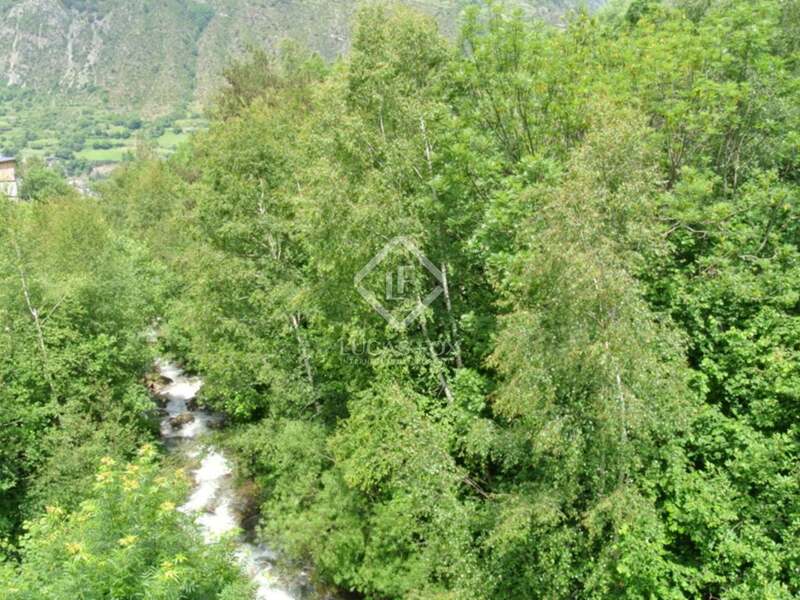 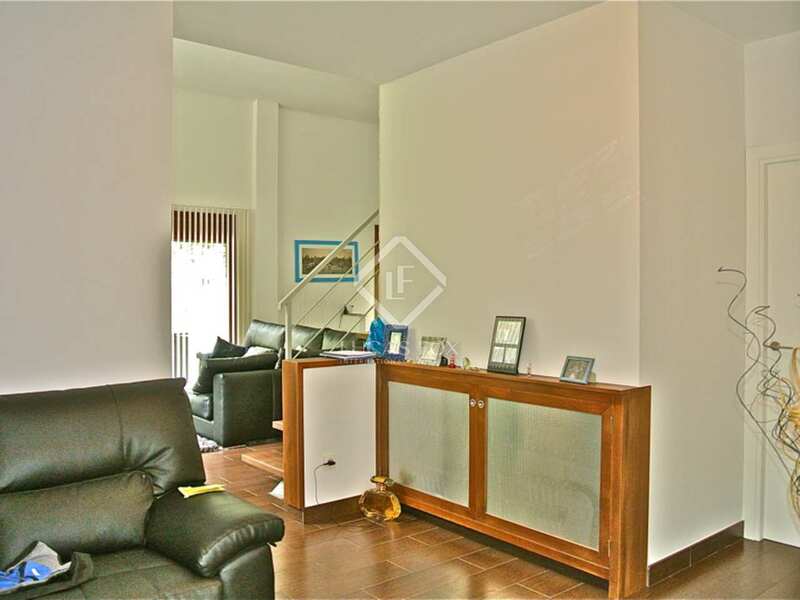 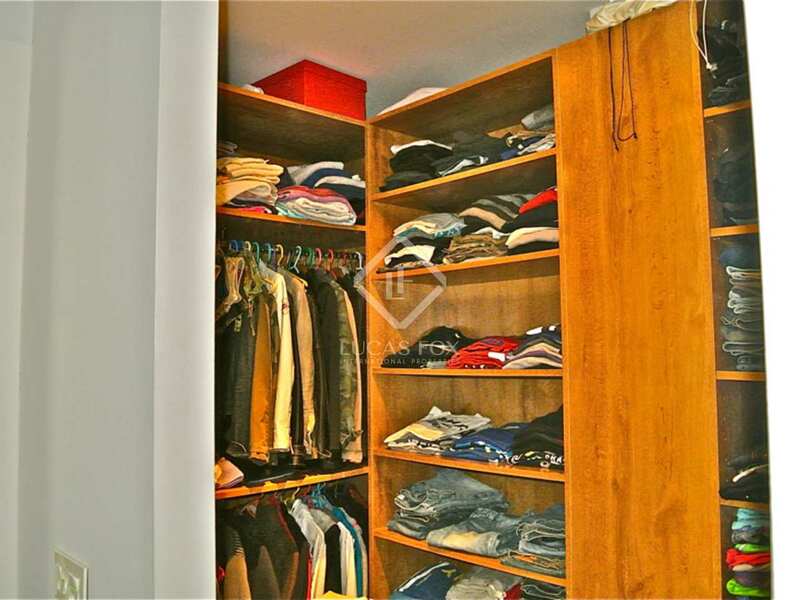 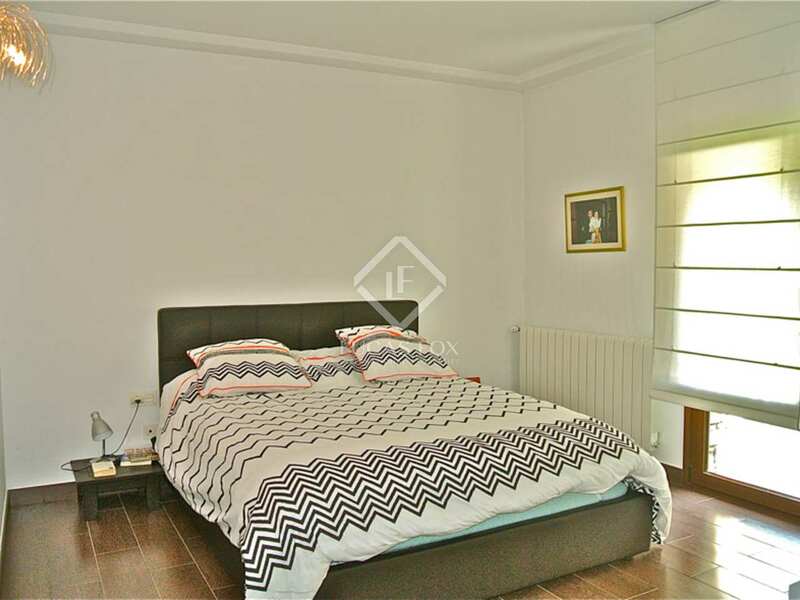 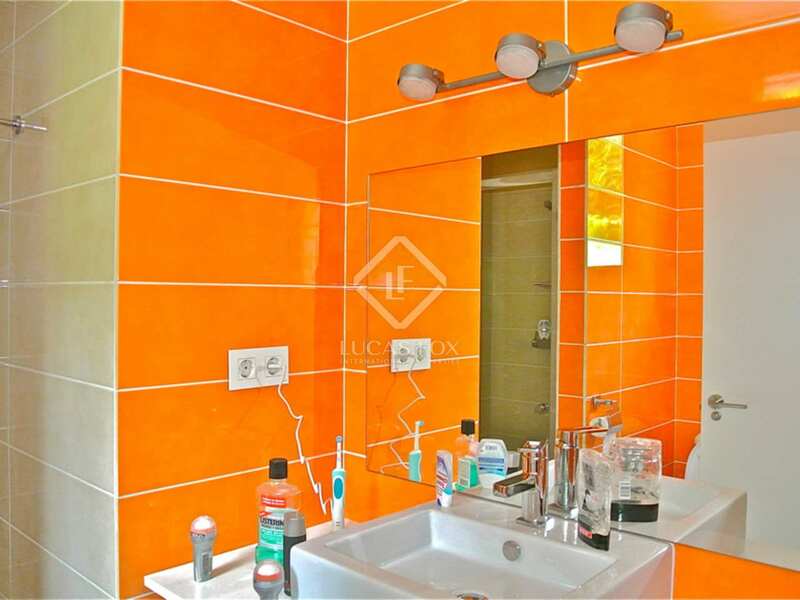 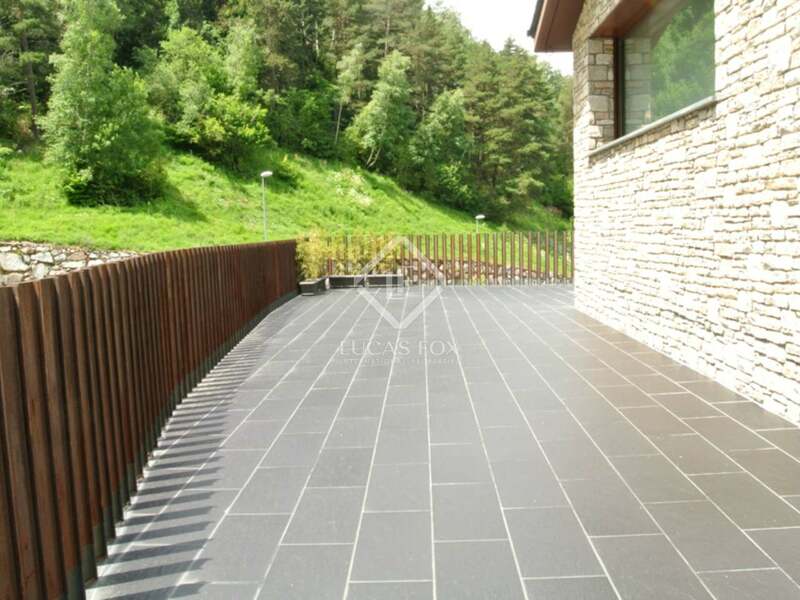 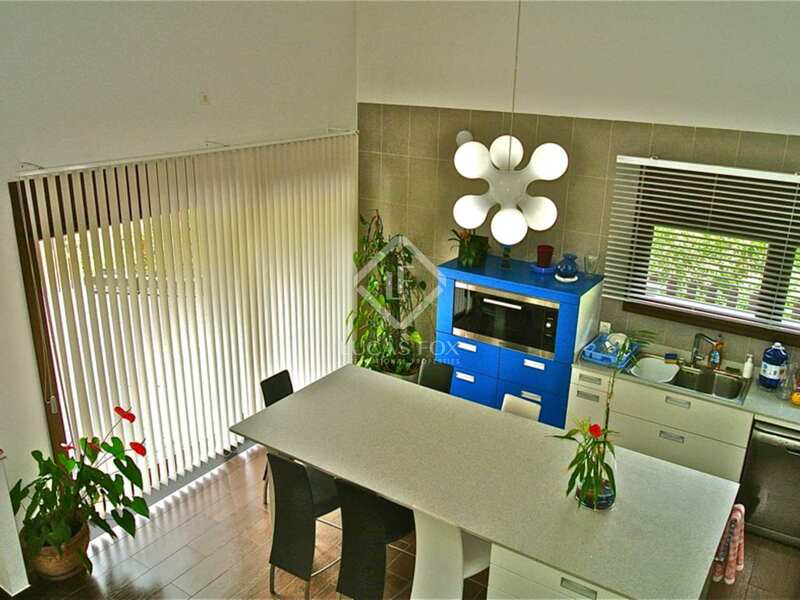 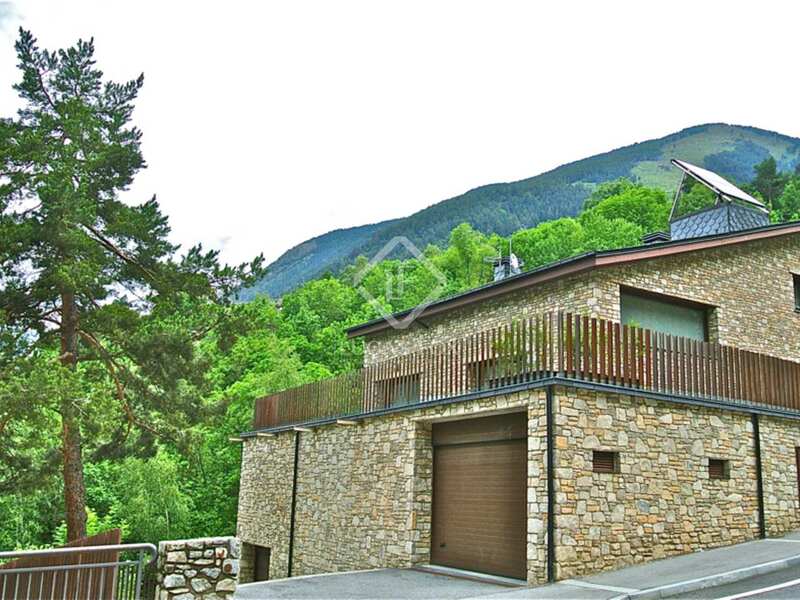 This property offers some of the best value for money in Andorra. 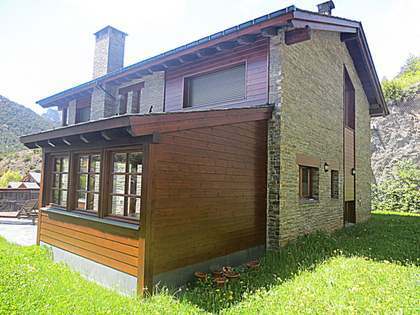 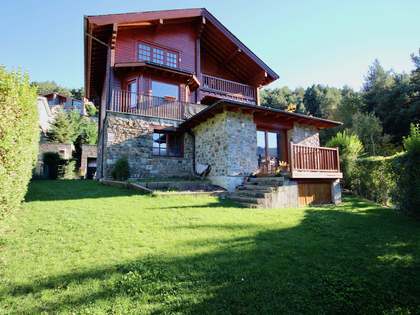 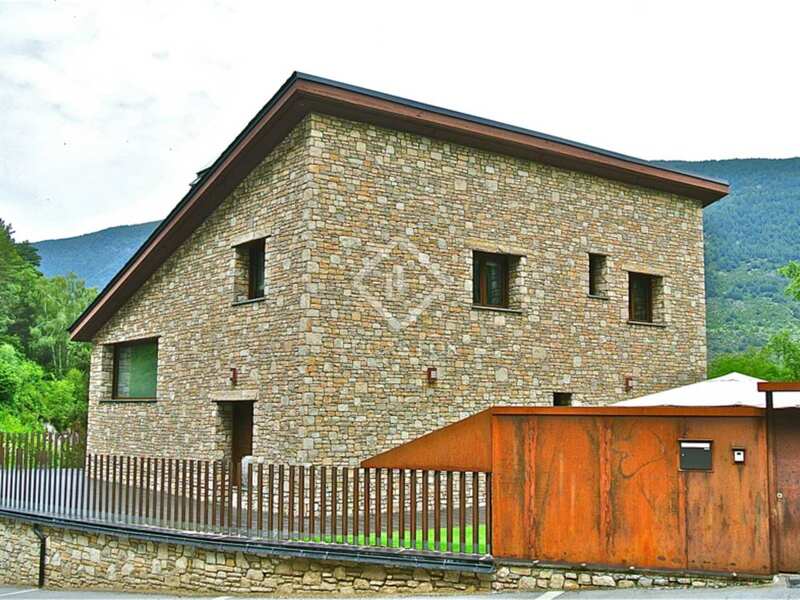 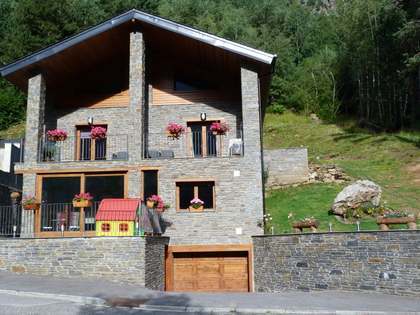 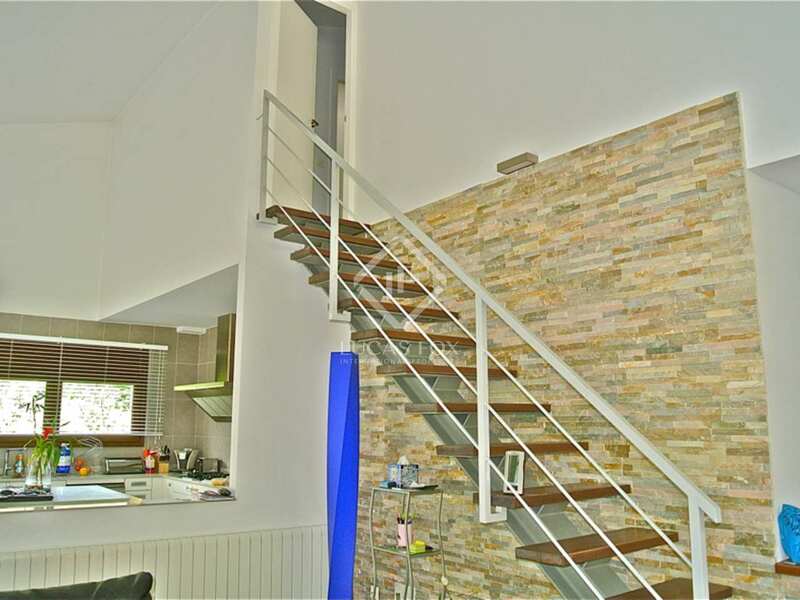 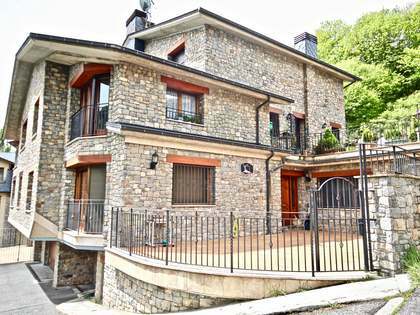 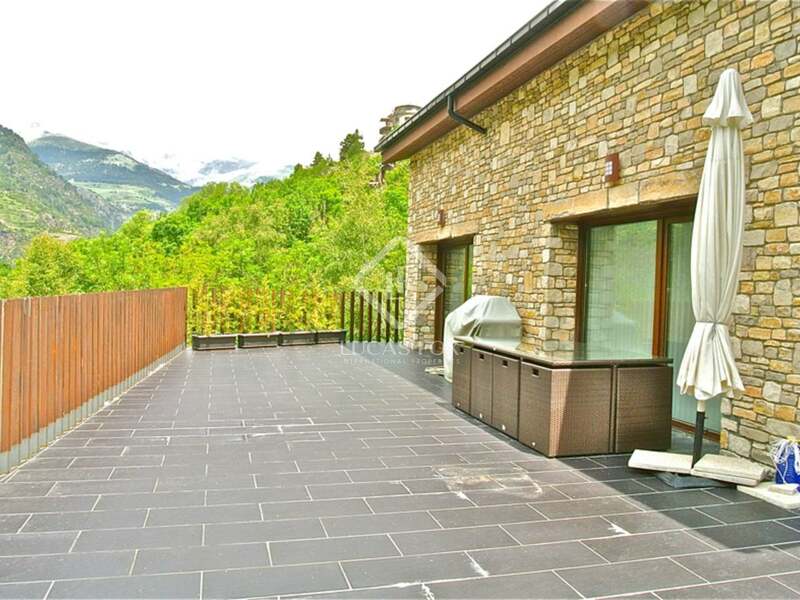 This wonderful house is located in Encamp, just 900 metres from the Grandvalira cable car. 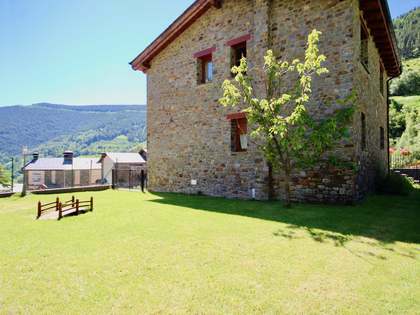 The area is very peaceful yet close to the centre with all of its services.